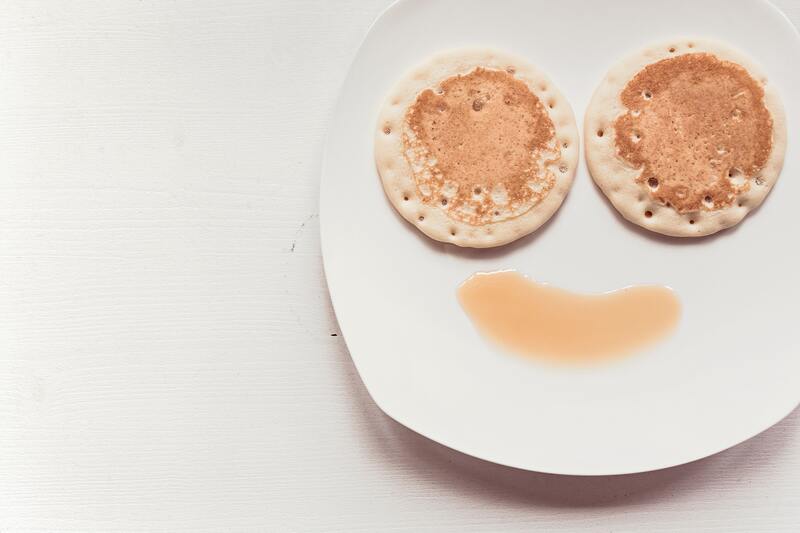 Throughout the United Kingdom and in other countries too, people celebrate Pancake Day. The name “Pancake Day” is just another name for Shrove Tuesday. It is originally a Christian day of celebration, as it is the last day before the period of Lent. For Christians, Lent is a time of abstinence which lasts 5 weeks where they eat just once a day or cut something out of their diet that they usually love. Shrove Tuesday is for them the last chance to eat some of the foods that they aren’t allowed during Lent, like fat, eggs, butter, sugar… That is why they usually cook pancakes with savory and sweet toppings. Nowadays, Pancake Day is not only linked to Christianity, everybody celebrates this day because everybody just loves pancakes so much! Pancake Day always falls 47 days before Easter Sunday, so the date varies from year to year between 3 February and 9 March. Where does the name Shrove Tuesday come from? The word Shrove comes from the old English word shrive which means to confess. In the Middle Ages, Christians would confess their sins on Shrove Tuesday so that they would be forgiven before the season of Lent began. What are the celebrations in the UK? The pancake race remains a relatively common festive tradition in the UK, and England in particular, even today. Participants with frying pans race through the streets tossing pancakes into the air, catching them in the pan whilst running. A pancake race still takes place in Olney every year on Shrove Tuesday. Looking for inspiration and tips to make perfect pancakes? Have a look at our classic Pancake recipe video, cooked by the amazing Kerry Dyson.